The Ronald Reagan Parkway and LUX on Capitol projects are recipients of 2019 Engineering Excellence Awards sponsored by ACEC Indiana (American Council of Engineering Companies Indiana Chapter). The Transportation and Structural Engineering staff who worked on the projects were recognized at an awards program on March 12 at the Indianapolis Marriott North Hotel. Read on for the details. We entered the $20 million, 1.7-mile segment of Ronald Reagan Parkway that stretches from CR 300N to I-74. 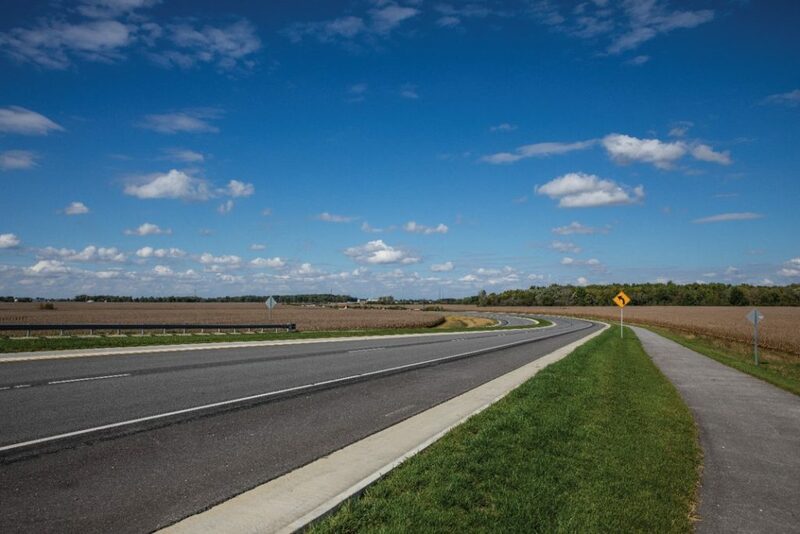 This segment completes a much-needed connection linking I-70 in Plainfield to I-74 in Brownsburg. It included an 81-foot concrete I-beam bridge over US 136, an 83-foot concrete I-beam bridge over CSX Railroad, the replacement of two 3-sided culverts over the East Fork of White Lick Creek, and the placement of other small structures under the roadway to handle stormwater. American Structurepoint provided road design, bridge design, right-of-way engineering, environmental, and land surveying services for this segment that opened to traffic in November 2017. 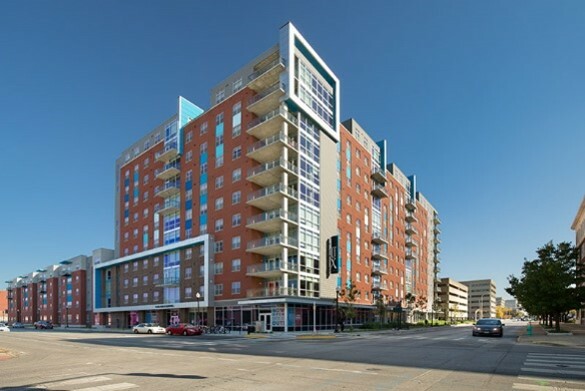 LUX on Capital is a $50-million, 11-story mixed-used development consisting of three independent buildings aimed at serving the growing student population of the nearby IUPUI campus in Indianapolis. Structural engineering challenges included the tight site constraints and working with structural steel, wood, concrete, and cold-formed framing systems at the development. Our engineers also designed a rammed aggregate piers foundation system for the structures as a unique cost-savings solution for our client.